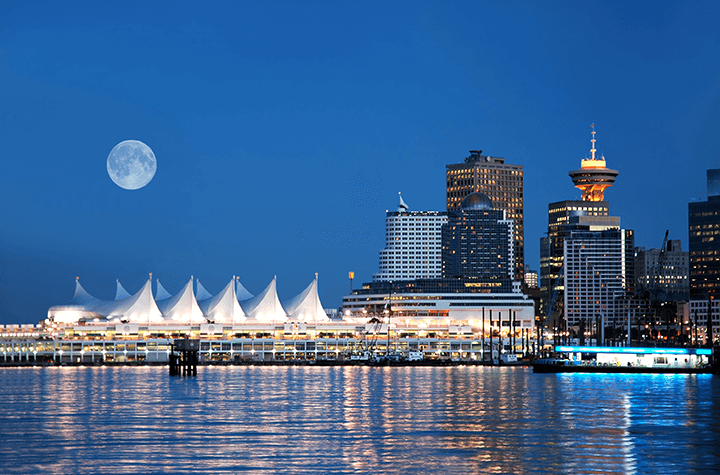 Vancouver is often cited as one of Canada’s most vibrant housing markets. But beneath the pulsing activity and soaring demand lies some unsettling news compiled by betterdwelling.com over the weekend. The second trend is high loan-to-income ratio mortgages, which is “the ratio of the size of the mortgage (the loan) to your gross annual salary (income).” Carrying a mortgage with a high ratio makes it difficult to keep up with payments, and would be outright dangerous if a slight market correction leads to even a small increase to interest. When a mortgage is defined by both of these traits, there is a stronger than usual chance that the mortgage will go underwater, and that the holder will not have the means of recovery. This has the potential of leading to a situation in which the homeowner is forced to sell their stake in the home without profiting or even recovering their investment. The concerns surrounding the Vancouver market are unfortunately not local. The Toronto housing market it showing similar signs of vulnerability. If interest rates increase, both cities are likely see numerous homeowners negatively affected.